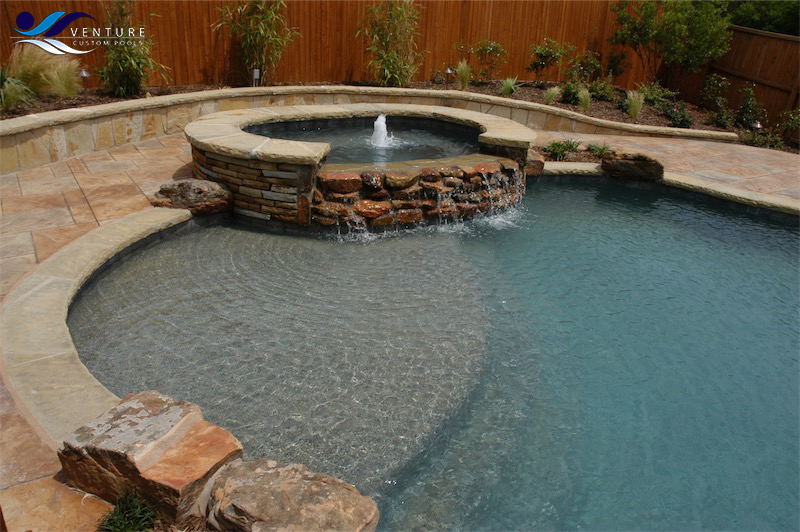 With our decades of experience, you’re certain to end up with the exact custom pool you envision. 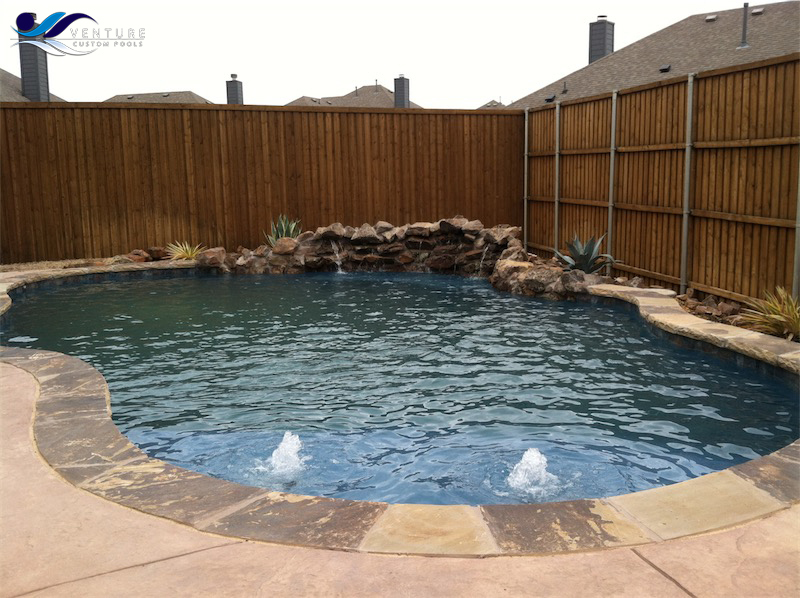 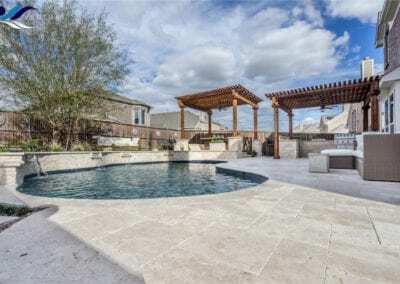 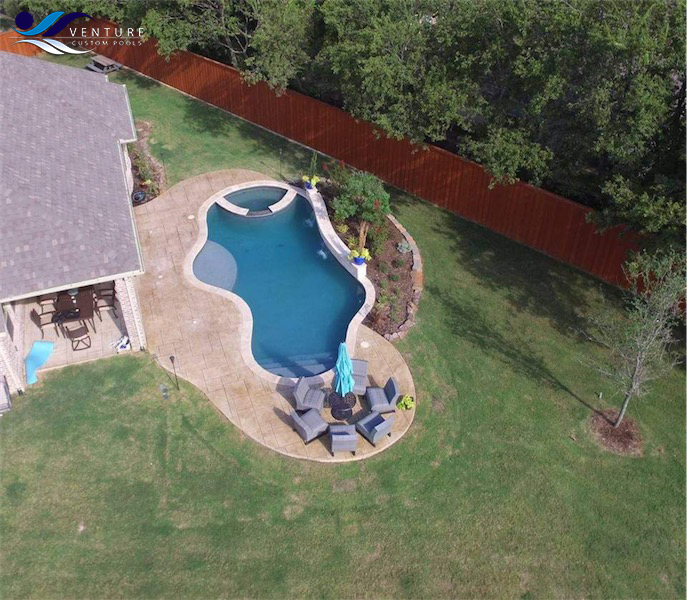 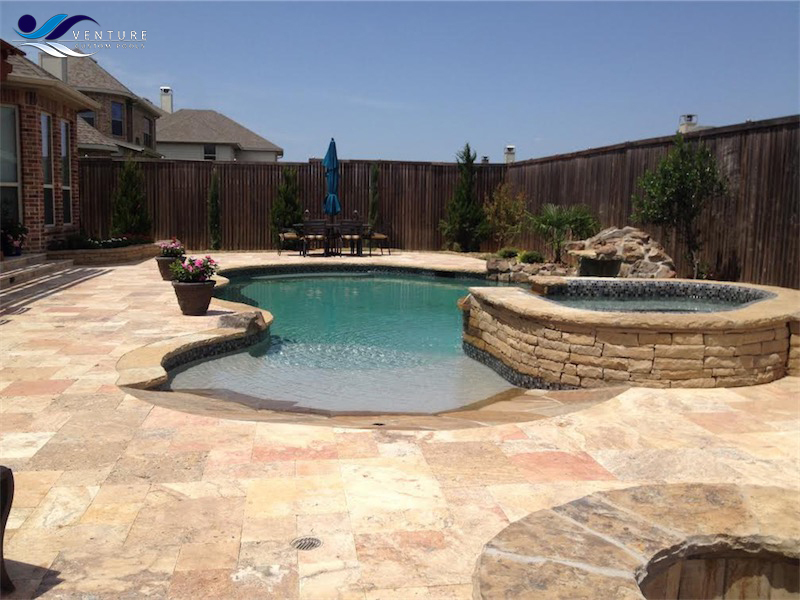 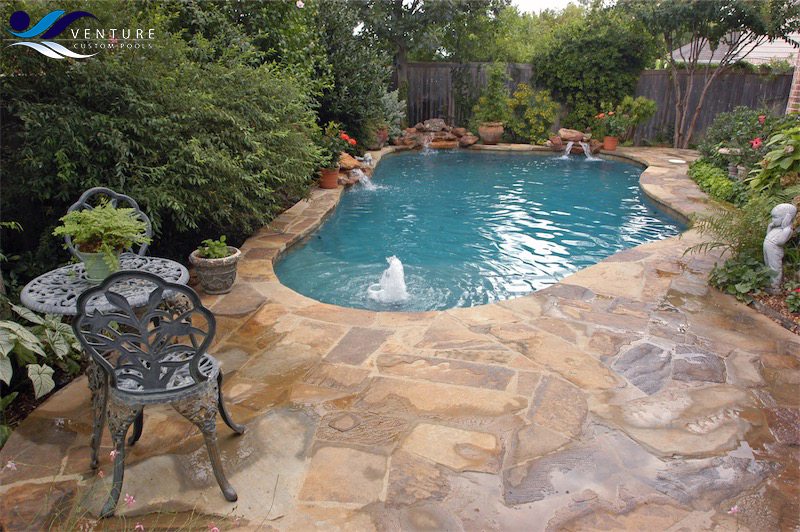 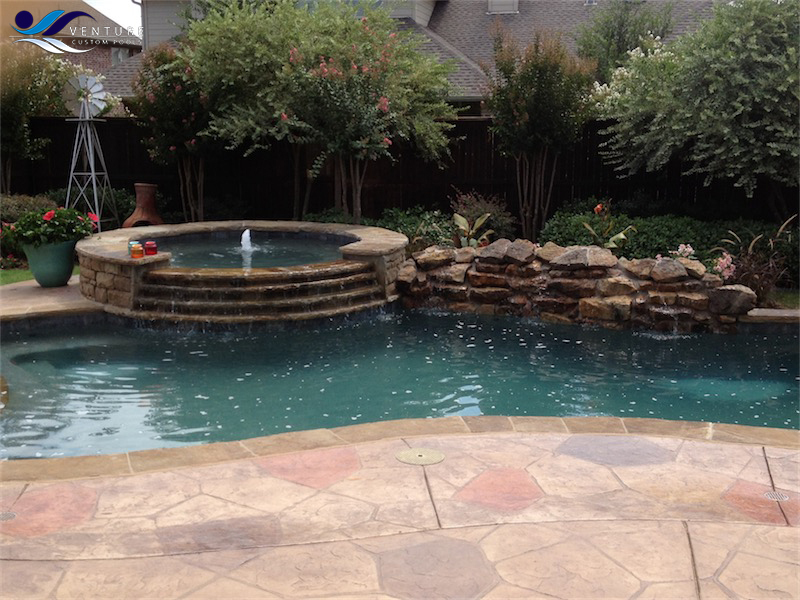 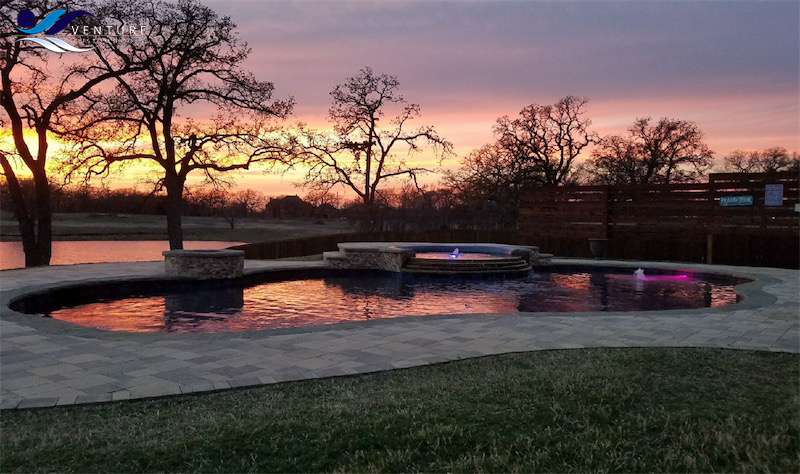 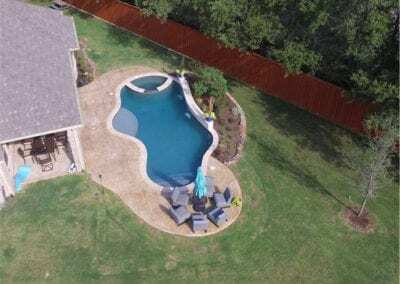 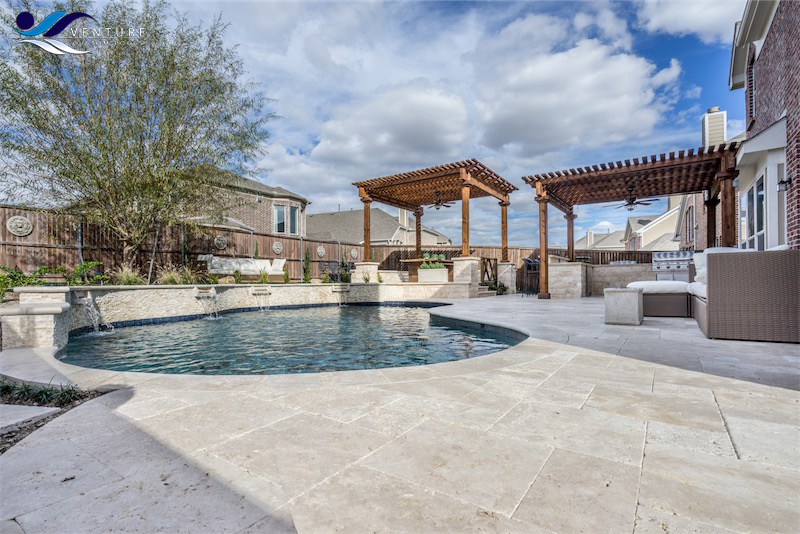 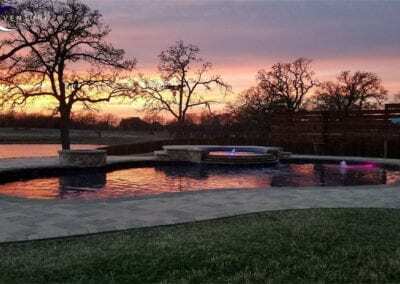 We take a lot of pride in creating the perfect custom pools for our Dallas-Fort Worth customers and work hard to ensure that they’re completely satisfied every time. 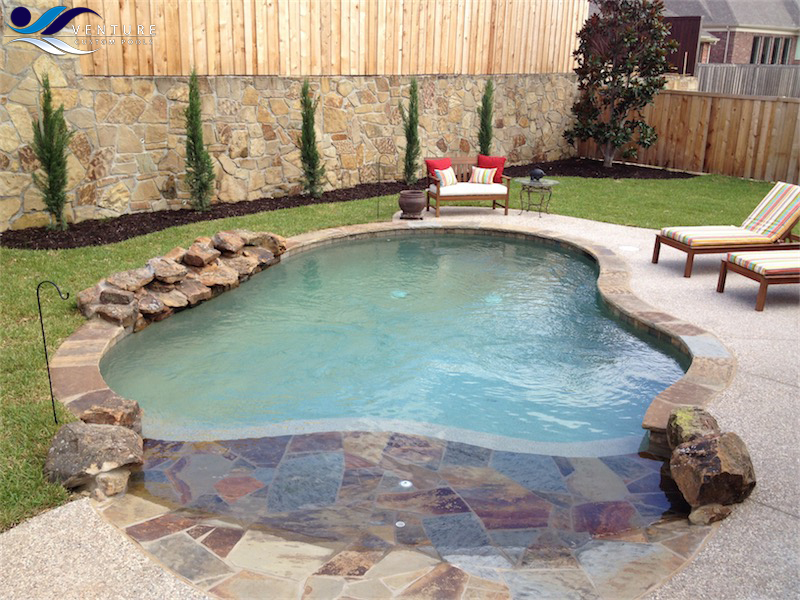 If you’ve been thinking about what a brand new pool could do for you and your family, don’t hesitate to get in touch.